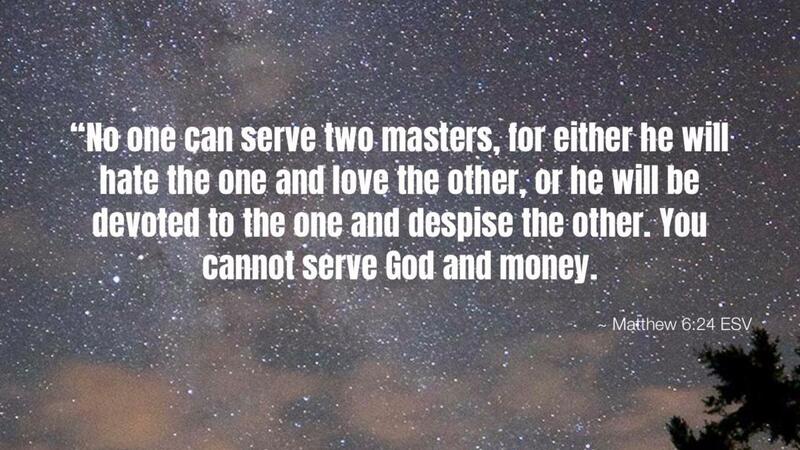 In the same way, we cannot serve both God and food/laziness/apathy/gluttony/lack of self control/etc. Anything which takes our focus on what God desires for us becomes a master we serve, even if for a moment. As stewards of our physical body, as representatives of the kingdom of God, and as those who ought to be intentional about physical preparation for the call to serve, we must endeavor to not let our lifestyle stand in direct contradiction to what we profess. If we serve God and are all-in, then that should work its way into every area of our lives including what we eat, what we drink, and how we live each day. If our daily lifestyle is given over to randomness with food, drink, and lack of movement then we are serving the unfocused mindset of the world's culture and influence. Truly, this requires our daily surrender. 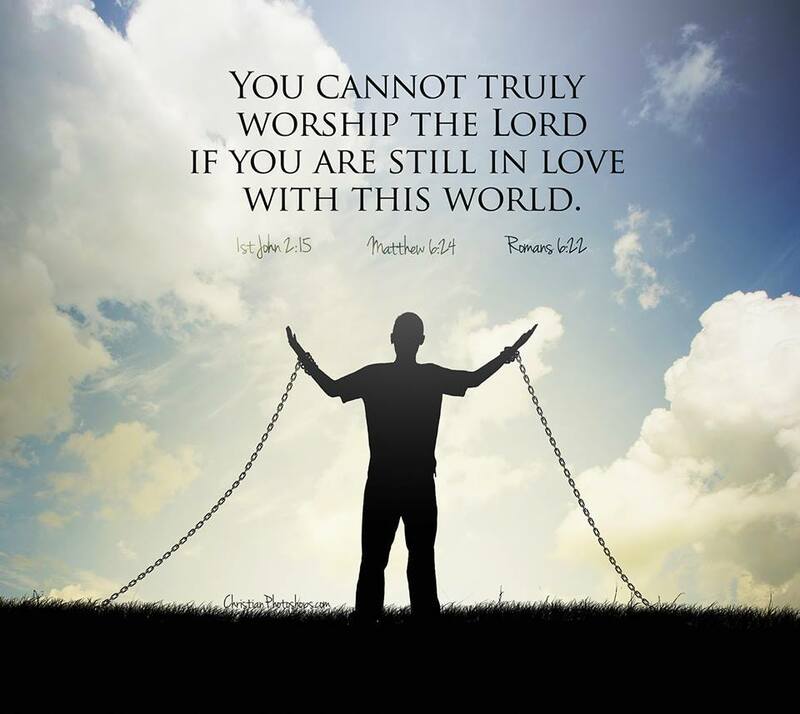 Our surrender must be intentional. Without mindful consideration of who's path we follow each day in all things, we are easily swayed and blown about into mindset, decisions, and actions that represent more of the world's ways and less of the kingdom's. Let us approach each day with a heart and mind set on the things above which will direct us on our path in all things. Not just the "spiritual" or the financial or the relational, but also in our stewardship of what God's planted here on this earth to be His representation and ambassador. May it be that we commit ourselves to serve the Most High God and to represent Him in ALL things.